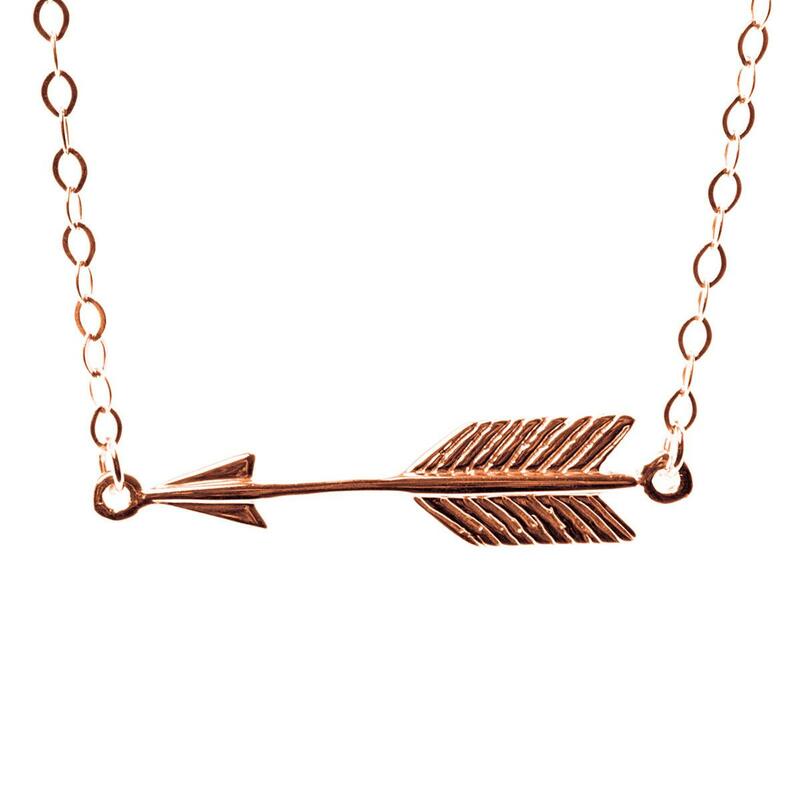 A metaphor for the challenging times in our lives, wear the Arrow necklace to remind you that any small step backwards is temporary, and it will be become the catalyst for exciting change. Arrows have to be pulled back, before they are propelled forwards. 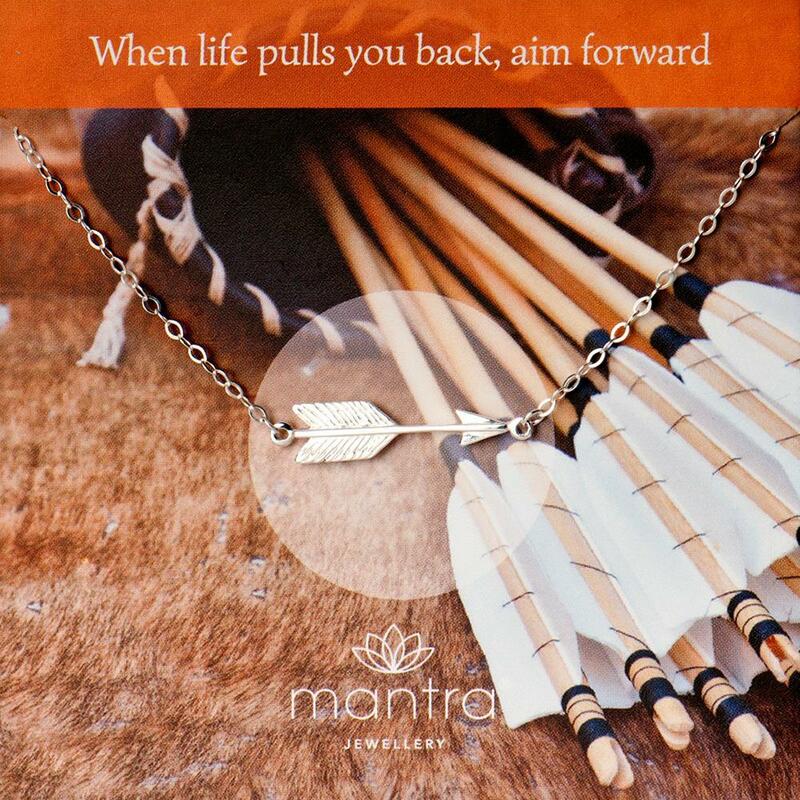 Perfect gift to bring strength and optimism | an uplifting mantra to help a friend through a break-up or hard time. 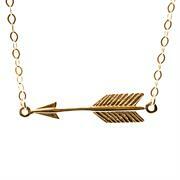 The arrow is a symbol of strength and hope. 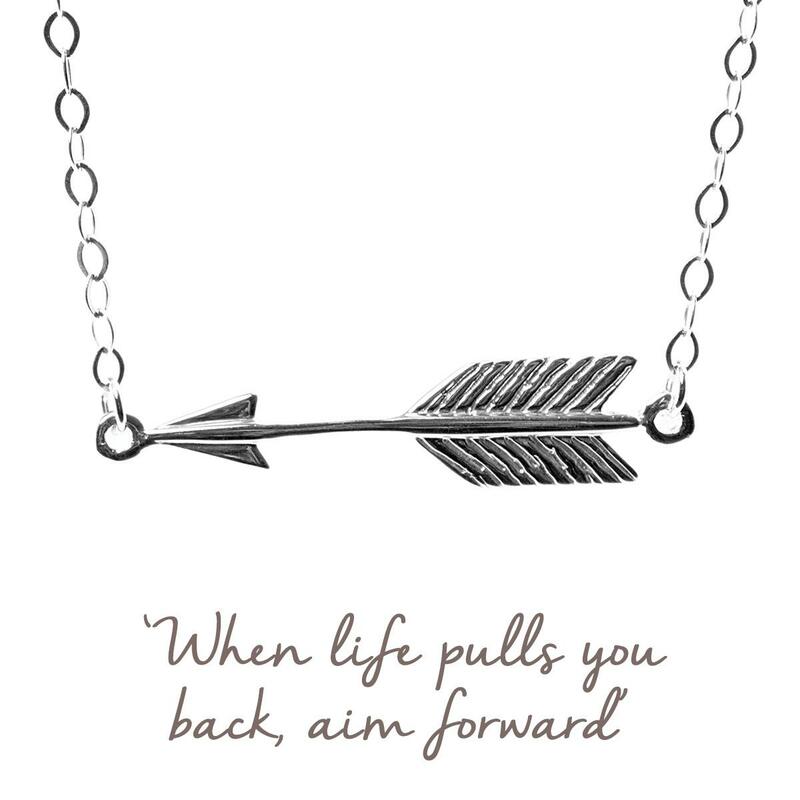 If life is tough right now and you seem to be going backwards - take heart, knowing that sometimes we have to take a step back, in order to move forwards. Presented on a beautiful card to keep, with an inspiring image on the front, and space on the back for your personal message. 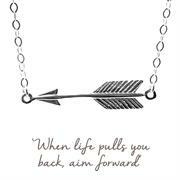 The perfect meaningful gift as a reminder to keep going when life throws you a curveball. 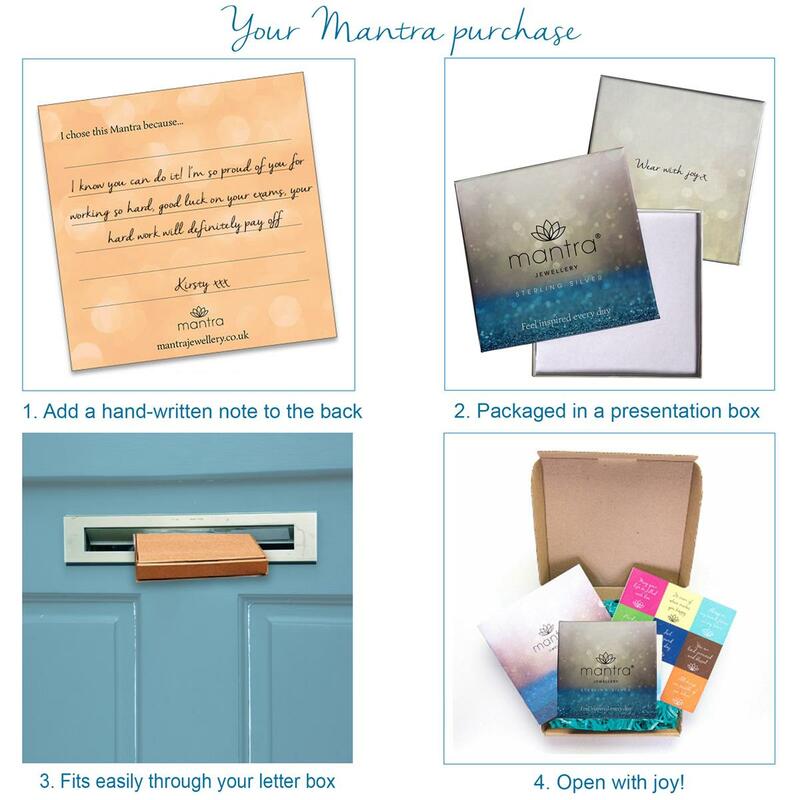 A mantra is a powerful set of words, created to make us feel better. Repeating a mantra strengthens us, and resets our mood. Hold onto your jewellery when you feel you need a lift, and call to mind its mantra. This will bring your mind back to a more positive and resolute position.